You just got engaged? Congratulations! 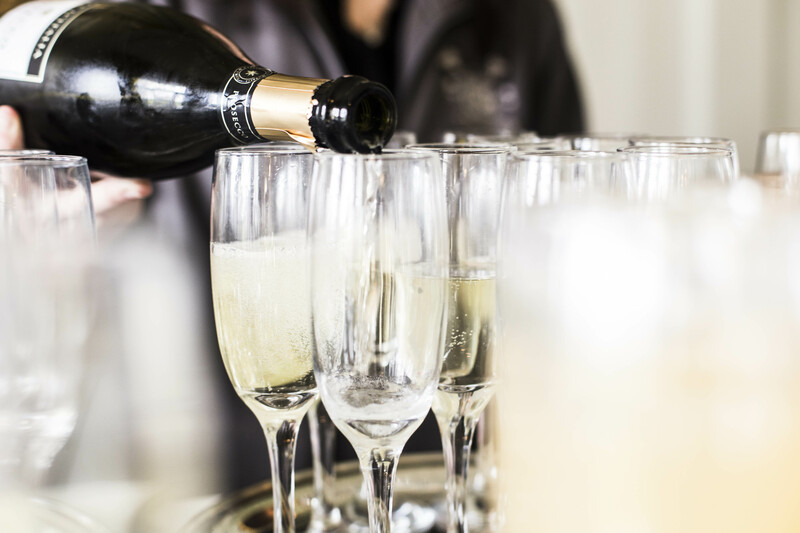 The venue’s now been booked a whole 18 months in advance and you feel oh so organised – the dress is the last thing on your mind. Some brides will even put off browsing for dresses as they believe it’s too far in advance; let me tell you a little secret…You can never start looking too early. (Unless of course you are not engaged, then that might be a little strange). 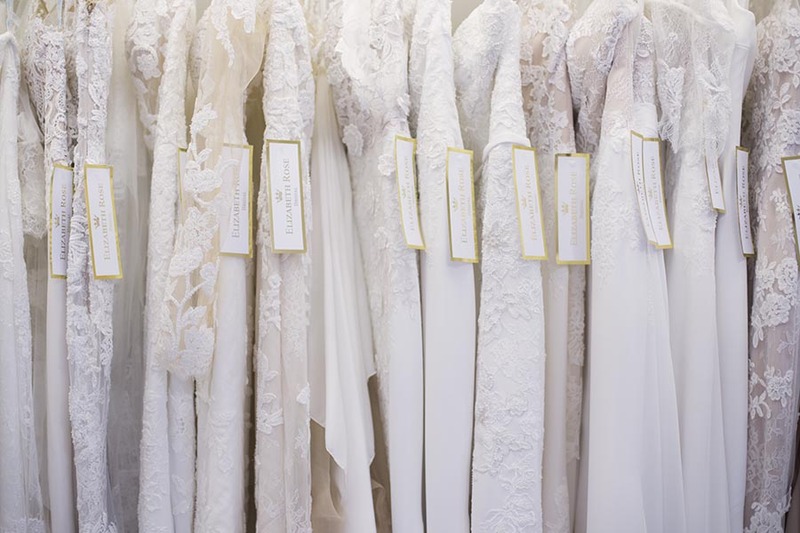 Designer bridal gowns are all made from scratch just for you. They carry no stock as each dress size, colour and details are so unique to each order. As you can imagine, the work that goes into making these extra special dresses takes hours to ensure your dress is absolute perfection! This is where you need to be aware that some dresses can take up to 6 months to be made and shipped from countries across the globe. The minimum time we can have a dress made from new with no extra charges is 3 months. If you’re willing to pay £25 extra we can get dresses in 10 weeks on a rush order. This applies for Essense, Stella York and Sorella Vita. Pronovias and Mori Lee dresses are subject to availability which depends on the time of year and how busy they are attending to other orders of people who placed within plenty of time. Once the dress is here you will then need to find time to try it on, making sure you’re happy with everything. 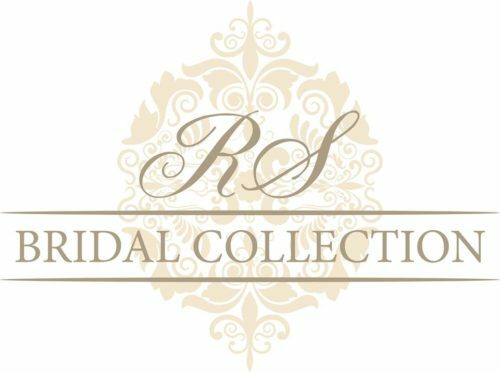 We use a 3rd party seamstress who is based in Leicester and works with 13 bridal shops. Although this means they are the serious bridal experts, it also means they are extremely busy. If you would like to see them in our Melton Mowbray store this will need to be on a weekday, so again you may have to set aside some time. We recommend starting alterations 10-12 weeks before the wedding as it can often take 2/4 appointments depending how much needs altering. So, 6 months to get the dress, a month to find time to pop in and try on, 2/3 months alterations, wow thats a possible 10 months!? The closer you leave everything to the wedding, the more stressed you will be which nobody wants during what should be such an enjoyable time. We strongly recommend that you begin your search at least a year in advance to allow yourself time to enjoy wedding planning and not constantly chasing up your dress order!